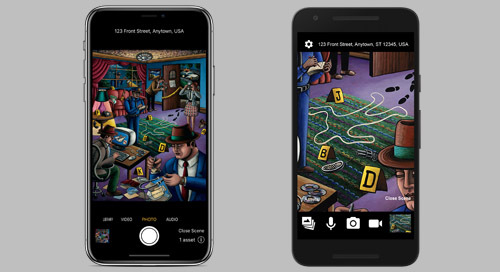 The ADAMS Crime Scene Photo/Video solution is a tool for storing, securing, locating, and controlling digital evidence gathered at crime scenes. It provides browser-based viewing of cases and digital evidence, along with comparisons of originals and processed copies. The ADAMS Latent Case Management and ACE-V Documentation (Latent/ACE-V) Module ensures complete compliance with SWGFAST's ACE-V guidelines, and provides an intuitive, browser-based process for documentation required as part of the latent case management record. The ADAMS Video Interview Recording Storage and Management solution lets you record, view, and lock down video interviews occurring in any number of rooms simultaneously. Video can be viewed by authorized personnel in real-time or at any time after the live interview is completed. The ADAMS Property & Evidence solution (P&E) gives you rock-solid control over the collection, storage and management of evidence gathered at crime scenes. You can streamline evidence processing, reduce redundant data entry, increase efficiency, and improve check-in response time. Securely capture photos, videos, and audio. 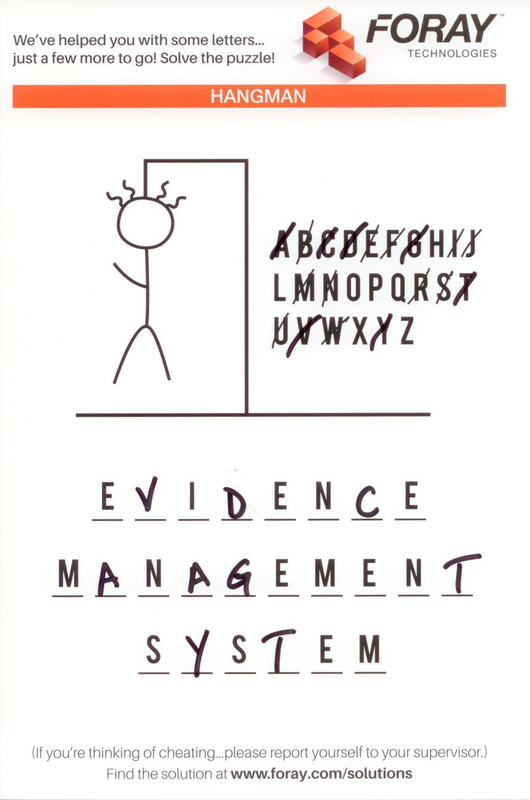 Files will be automatically uploaded to the Foray Adams evidence management system at your agency. ADAMS Upload 1.2 for iOS is now available. Digital Evidence Storage, Management, and Processing. Latent Print Analysis, Management, and ACE-V Documentation. Physical Property and Evidence Collection, Storage and Management.